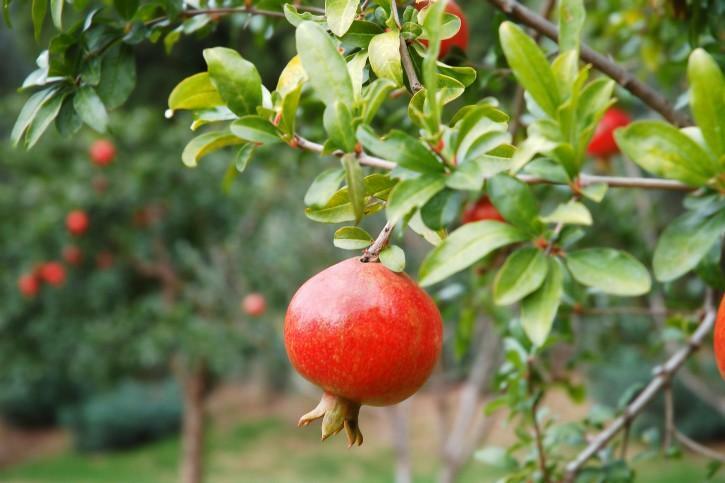 The pomegranate is a fruit with very specific featuress, the plant belonging to the family of Punicaceae, is the Punic Granatum; its appearance is that of a bush with green and long leaves. 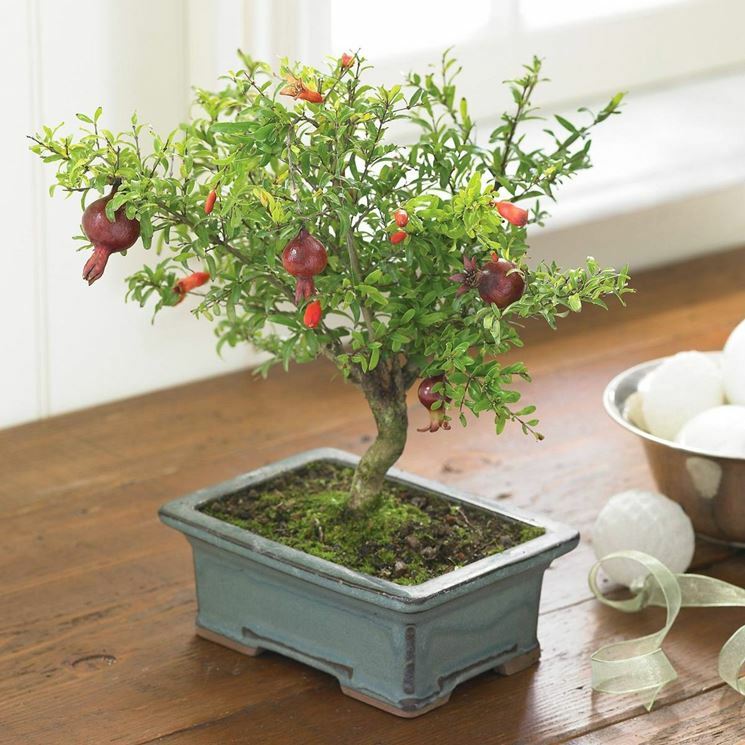 The origin of the pomegranate plant originates from South West; today the pomegranate grows and is cultivated in the Mediterranean areas of Europe and Asia, but also in North America. 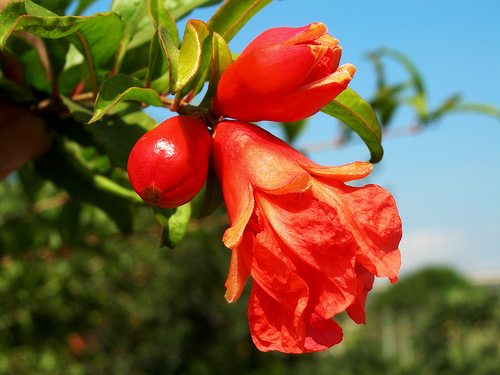 Its flowers and its seeds have a red color, and has the shape of an apple, as the name suggests, contains within it many seeds (grains). The collection period of the pomegranate is October/November and given the high variability of the species there are many varieties. 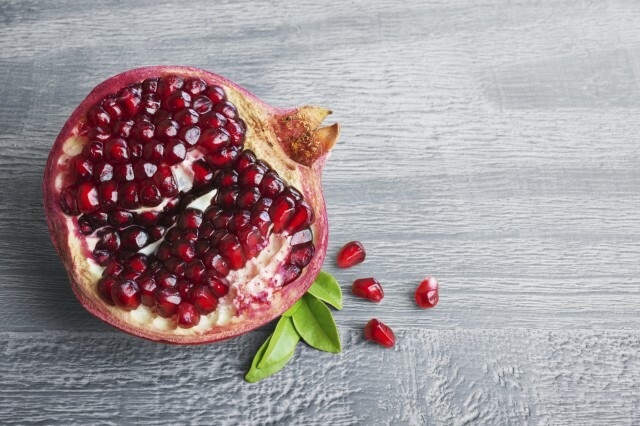 The pomegranate contains carbohydrates, 78% water, 1.17% fat, 1.67 of protein, 4% fiber, the 13,65% of sugar and 0.5% ash. 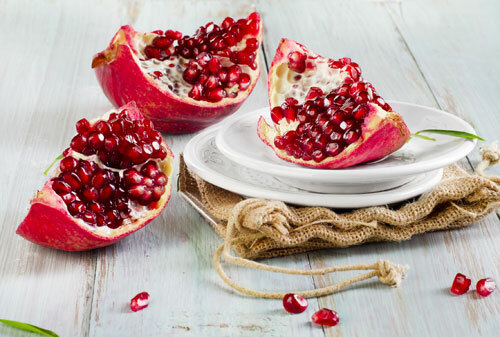 The pomegranate fruit is particularly rich in minerals such as potassium, manganese, zinc, copper, phosphorus, iron, magnesium, sodium, selenium and calcium. 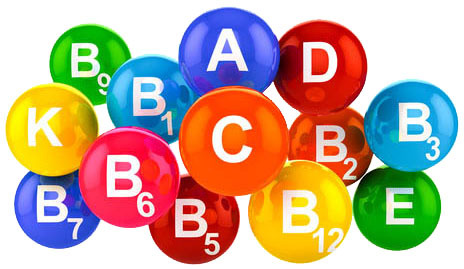 Instead these vitamins: vitamins B1, B2, B3, B5, B6, vitamin C, vitamin E, K and J. 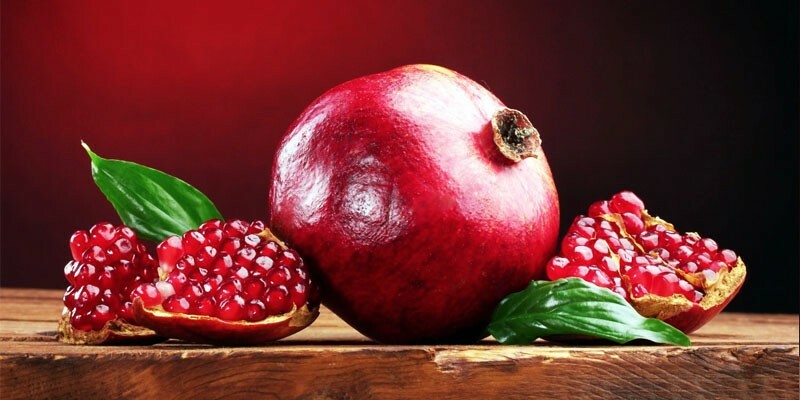 The pomegranate defined “fruit of medicine“, is characterized by the presence of substances useful for the organism such as flavonoids, antioxidants, various types of acids, including ellagic and gallic, quercetin and other active substances very useful. 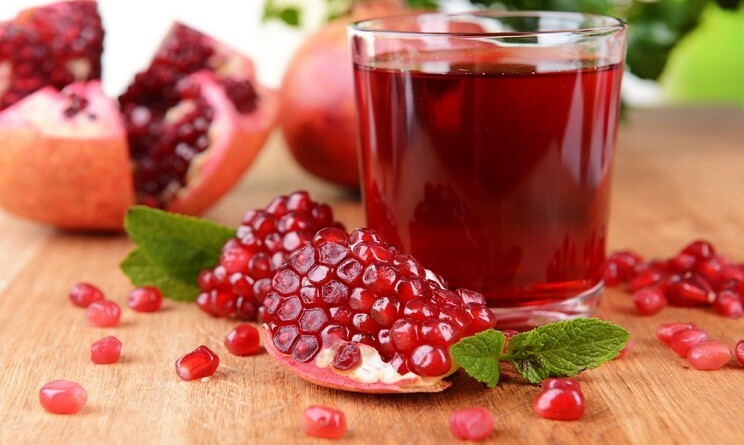 Pomegranate juice is rich in ellagic acid and flavonoids. These two antioxidants makes the fruit good to fight cancer cells. However, it can also be used as a support to fight tumors of the lung, breast, prostate and skin. Among the benefits of pomegranate there is its anti-aging feature, being the pomegranate fruit rich in flavonoids, has strong antioxidant features, it helps fight free radicals, that will not only slow down aging but give the body highly antitumor substance. Opposes the Tenia Solium (called tapeworm). To perform this important action is ellagic acid, present in the roots of this fruit. Protects the kidneys from harmful toxins, preventing them from being damaged, it is perfect for those suffering from diarrhea. It is a powerful astringent, protects the liver and helps to regenerate, helps prevent the formation of atherosclerotic plaques in the heart and contrasts the thickening of the arteries. 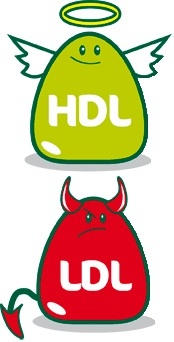 This decreases the risk of atherosclerosis and other cardiovascular diseases. It protects the human organism from allergies. This action is due by polyphenols, helps ward off depression, it helps to lower blood pressure. The secret is to consume it on a regular basis, once a day for a whole year. This fruit is a natural anticoagulant, it helps keep bones strong. 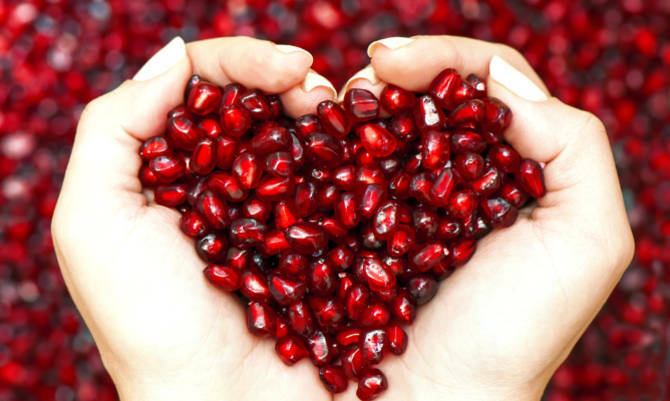 Pomegranate has very powerful anti flu effect. The pomegranate juice, produced from the crushed seeds, owns 40% of our daily need of vitamin C. It reduces bad cholesterol (LDL) and increases the good one (HDL). The polyphenols and antioxidants from pomegranate help to counteract the action of UV rays, preventing the onset of skin cancer. 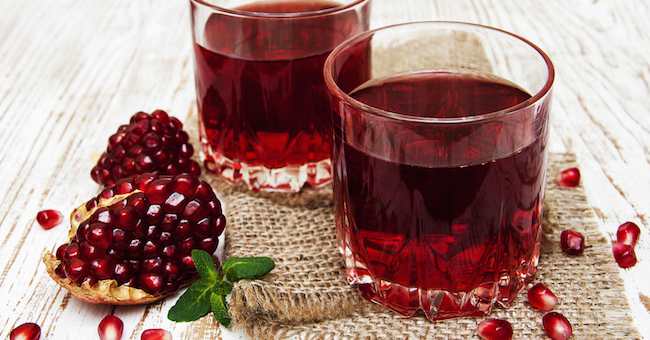 Pomegranate juice is great for those who suffer from rheumatoid arthritis. It improves oxidative status and inhibit the degradation of cartilage that form the joint. 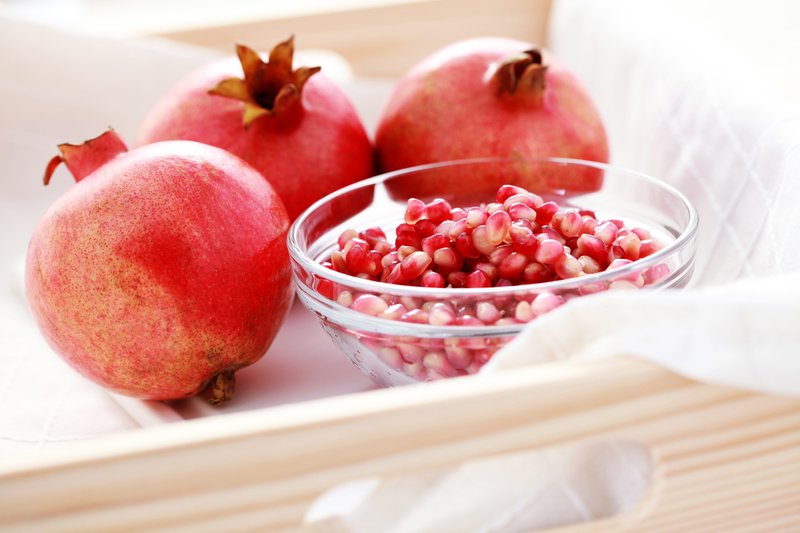 Pomegranate juice contains estrogenic substances. Therefore it helps menopausal women to better address the problems that characterize this stage of life. It helps to keep the skin firm and elastic. 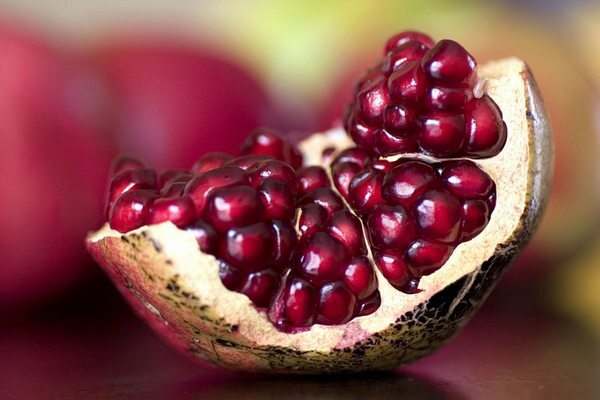 Pomegranate juice, according to the Indian tradition, manages to give sexual desire for men. It is 15 days of intake to increase the level of testosterone of 30%. This “natural Viagra” has no contraindications and can be used even by those who have high blood pressure. 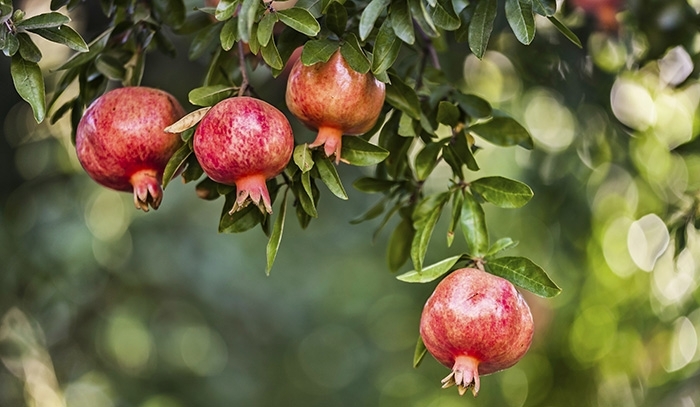 The pomegranate has gastroprotective properties. It strengthens the gastric mucosa and has an antibacterial action, helps fight tooth decay. Nothing so complicated. You just have to use your juicer, using however some precautions. Take a cutting board and cover with a cloth, if you do not want to stain. Now, cut the crown like a lid slit the skin vertically, going deep enough to split the white area, but not too deep to affect the integrity of the arils. 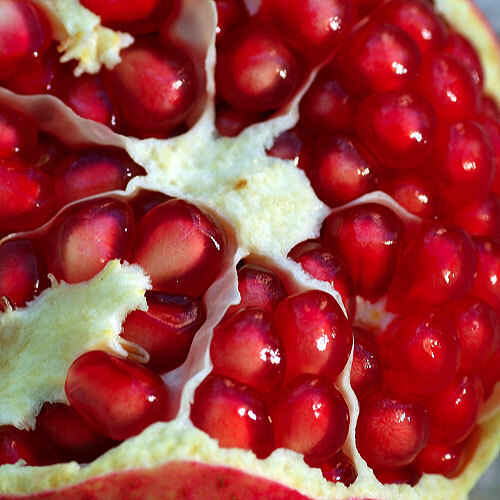 Now, very gently open the pomegranate, formerly divided into two parts. 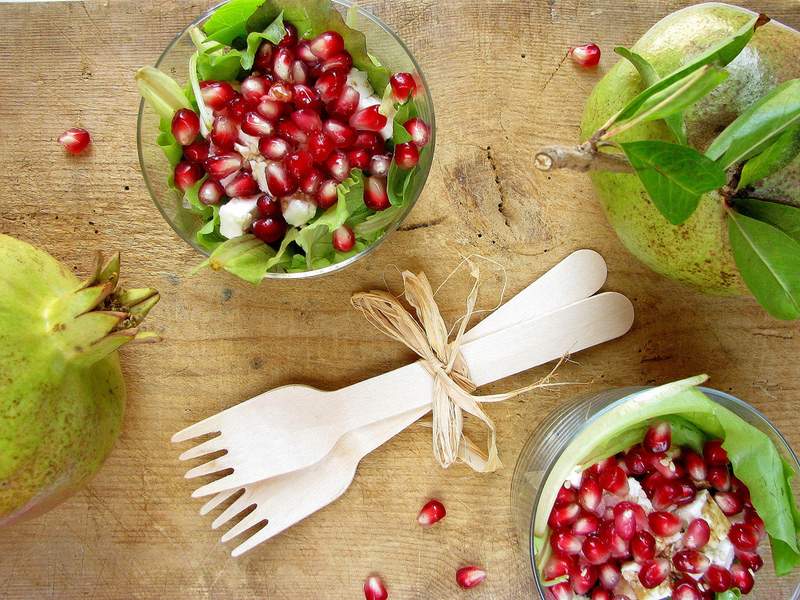 Take your juicer and squeeze the pomegranate. After filtered. Warning that the seeds white can become lodged in the juicer, remove them and add them to the juice, because they contain many beneficial properties. Remember that the spots of pomegranate juice are permanent! If you do not want to throw away new clothes (and possibly expensive), wear old clothes or home. 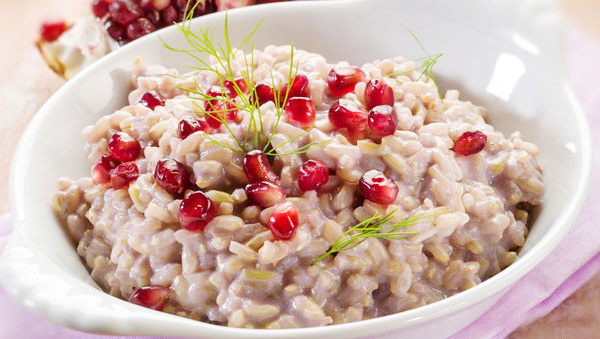 Risotto with pomegranate is a recipe of first autumn dish to prepare with simple and tasty ingredients. As for the preparation of any risotto, you will need to prepare the vegetable broth and arrange the wine to fade along with the rice. In this case, the wine to be used it is preferable that both rosy, because this color is well associated to that of pomegranate juice. 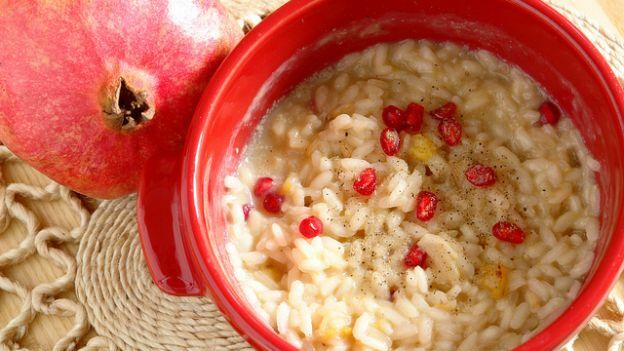 Halve the pomegranates and squish with the juicer leaving aside some whole grains. In a frying pan sauté the finely chopped leeks. Add the rice and toast on low heat. Add the wine and let it evaporate over high heat. Just evaporated, started to pour over the hot stock from time to time covering the rice. Stir constantly until half cooked, then pour the pomegranate juice, salt and pepper. Once cooked, remove from heat and stir in the butter. 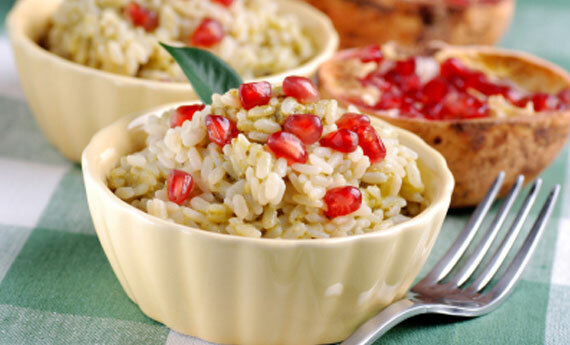 Serve the risotto garnished with pomegranate seeds and sprinkle with freshly chopped parsley. The tart pomegranate is simple and you can do it or donut or cake itself, choose the one that best suits you and use the “Chicchi” of this precious fruit for decoration, it is ideal to give to friends to wish luck and abundance. In a large bowl whisk the eggs and sugar with electric mixer until frothy, add the oil and mix well. Add the yogurt and salt and then gradually incorporated the two flour sifted with baking powder, mix well and, if necessary, add some milk. Take the pomegranates, take the grains of both and shake thos of one in a blender, strain the juice and pour it into the mixture, add a handful of grains and mix well. Take a pan, put some butter and flour on it, pour the mixture so that it covers the entire surface evenly and bake in preheated oven at 180 ° C for 30 minutes. Check the cooking of the cake with a toothpick, if it is dry the cake is ready. Pull it out, let cool and place on a serving platter. Spread beans remained around the cake and serve. 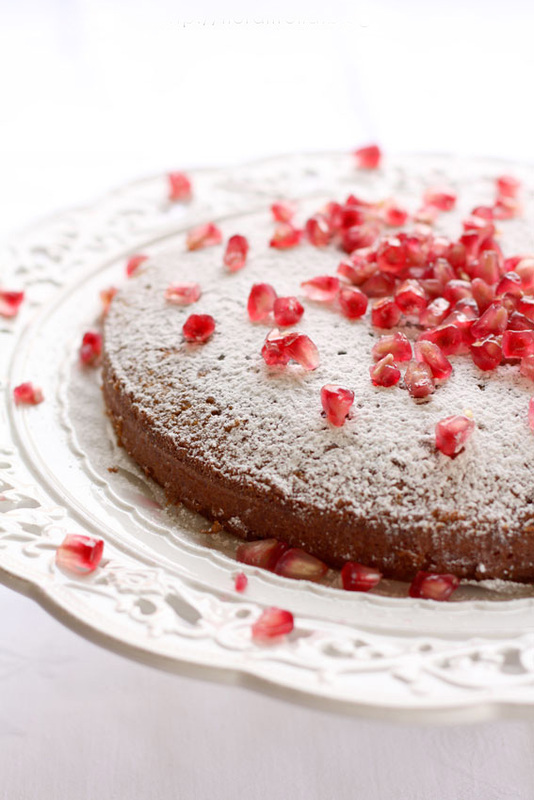 The pomegranate pie is very versatile, can perform different mixes and decorations. 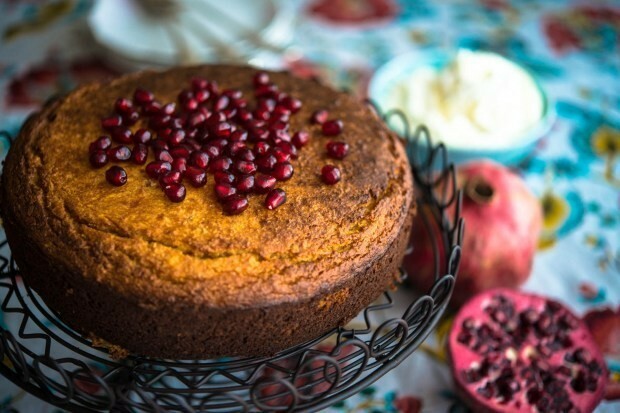 For example, to give an extra touch, you can add the cocoa powder to the mixture and use the jelly cake to “hold” the pomegranate seeds on top of the cake.